Will Tomorrow Define Your Child? Or Will Your Child Define Tomorrow? Today, our education system needs a methodical overview. In terms of efficacy, there is an inevitable need of rapid adaptations of reformed education models. Education has always been a hot topic of debate, but the time to take tangible actions and to make perceptible reforms is now. Our educational methodologies and models, and even our priorities in terms of learning are in need to be reassessed. Education and learning make the backbone of our civilization and deserve a nuanced look, with real-world context, technology, and strategic solutions. We not only need to address the structure of education but the approach to learning itself. In the twenty-first century, both education and learning must keep pace with changing time. We live in a world where a large section of education seekers consists of Millennial and Generation-Z. The expectation of these groups, in terms of education, is an indicator of the required reforms. 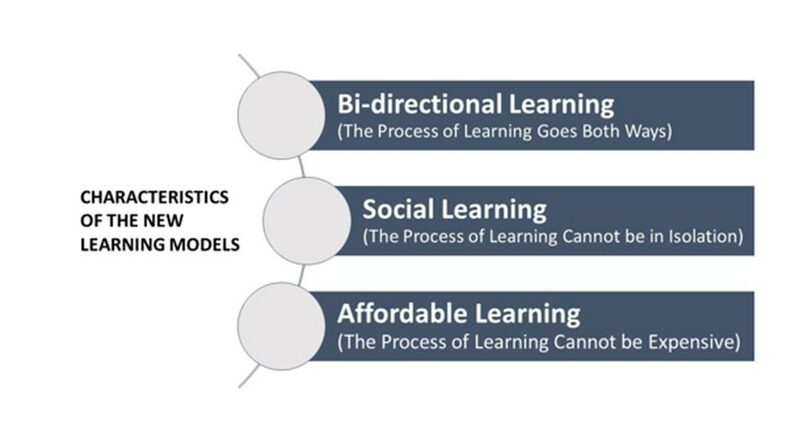 Of these three directions, I believe, the most important is personalized learning. Most institutes approach education with a one-size-fits-all paradigm, such as traditional classroom teaching. It assumes that everyone in a classroom, possess equivalent base knowledge and aptitude. This traditional teaching methodology requires a structural revamp. Another aspect on which we must focus our attention is university education. Can university education bridge the gap between getting a degree and getting a job? This is the crux of the problem. According to a report, as many as 70-80% of India’s engineering graduates are reported to be functionally unemployable. It does not mean that university education completely lacks merit; however, the need for transformative reformation is undeniable. I believe, that university experience is extremely important. One not only learns from the professors in the classroom but also from fellow students and friends. Another element that employers seek in potential candidates is proficiency in soft skills and a problem-solving mindset. University education provides an ideal ecosystem for developing these skills. 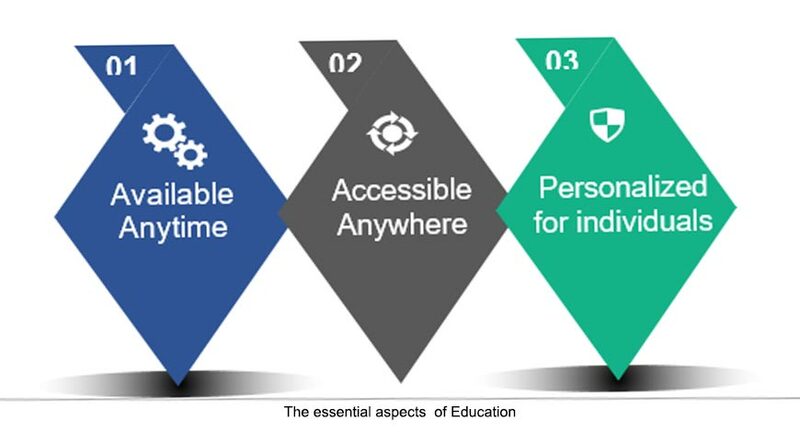 Thus, universities must protect and nurture these characteristics that make them unique. We not only need to address the structure of education but the approach to learning itself. The process of education and learning does not get over once you get a job. It is a lifelong journey. Everyone needs to continuously re-skill themselves, no matter the field of work. The challenge, is how? How can we learn while we work? How can we re-skill anytime and anywhere? The answer to these complex questions define the future learning models. For India, like most other developing nations, education is at the heart of almost all the social objectives. Be it better access to medical services, jobs, or even better quality of life; education plays a crucial role in defining our future. Thus, it’s justified, that we take a pause, and address its future, as quickly and effectively as we can.